A Year’s Supply of Arnott’s Products! Includes a wide selection of Arnott’s products, including Tim Tam, Shapes, Vita-Weat, Scotch Finger, Monte Carlo, Mint Slice, Wagon Wheel, Tiny Teddies – the list goes on! 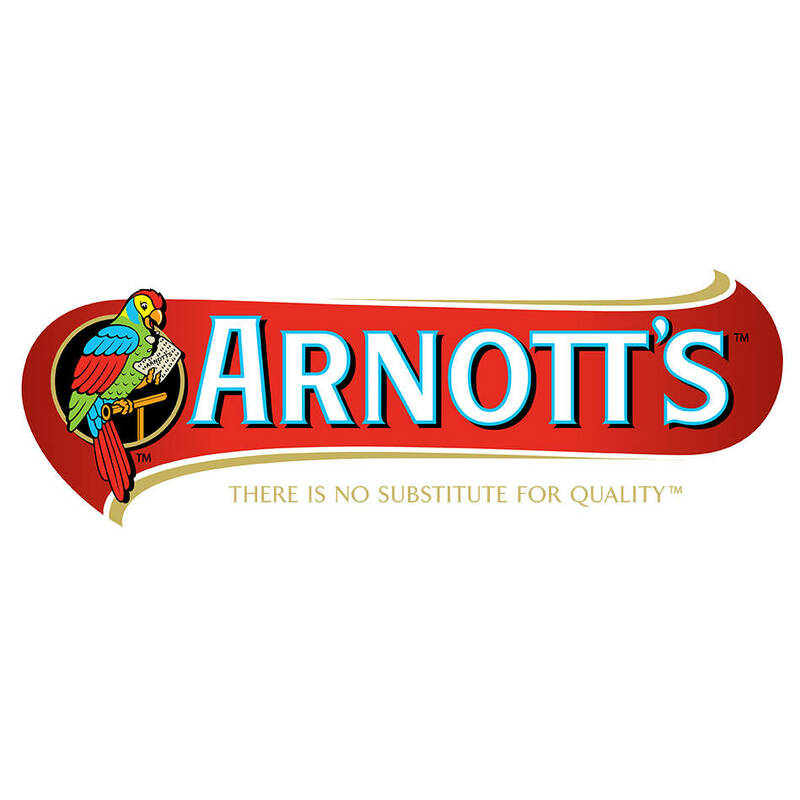 At Arnott’s, we believe there is no substitute for quality and no substitute for connecting with friends, family, and footy, over a biscuit!